Do You Love Tough Dog Names? Are You Trying To Find The Most Strong, Fierce Or Scary Name For Your New Friend? Then You’ve Come To The Right Place! Welcome To Our Amazing Lists Of Tough Dog Names. You’ll also find loads more categories and ideas in that green box above! I have to admit, I have a serious soft spot for tough dogs. And when I say tough dogs, I mean those that look tough. Big square heads, broad bodies and a stance that says they mean business. 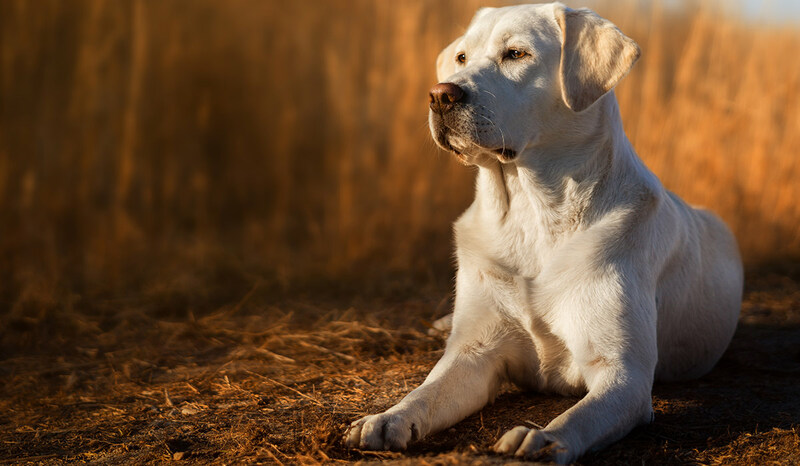 Even lovely Labs can rock this look – especially the broader show line dogs. A slightly tough look, inevitably followed up by dozens of licks, snuggles and a seriously cheerful doggy grin. Tough sounding dog names don’t need to go with the meanest pup on the block. And they still need to fulfil the same purpose. 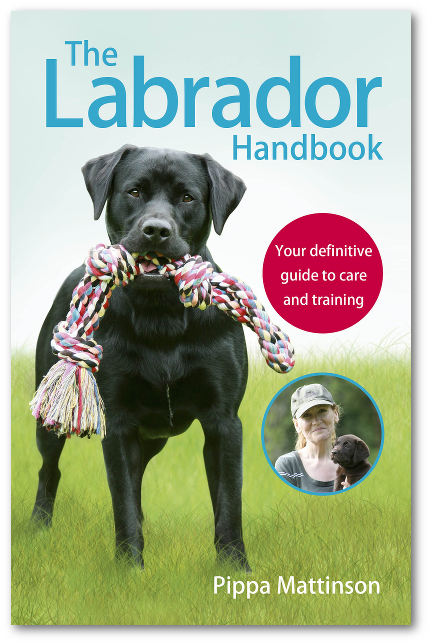 Giving your dog an easy to say name for example, is going to help him along the way to a good recall. 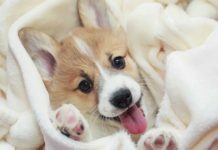 It’s a long journey from finding a good breeder to getting a puppy. After all the hassle of researching health tests and preparing for potty training, when it comes to naming you just want to have a fun. Whether you want to give an air of serious business to your fur baby, or you just love a serious name. There are some great ideas in the world of tough dog names. 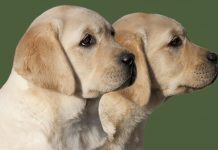 Tough sounding female dog names can be feminine and fierce simultaneously. In fact there are loads of examples you can find straight out of the baby naming books. Tough girl dog names can be from fiction, or reality. Whether the names have an air of menace or simple an association with a tough woman, get inspired with these ideas. Fancy a feminine name but not sure about those? Check out our massive list of more female dog names here. Tough boy dog names are often human sounding. Names that famous tough guys had, in reality or in the world of fiction. 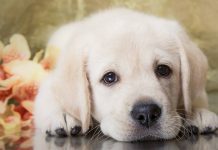 I bet you’ll love some of these great tradition yet tough dog names. Not masculine enough for you? Well, how about taking a look at our huge male dog names list over here. What’s tougher than tough? Scary, of course! Let’s face it, your pup isn’t likely to be scaring anyone any time soon. Or hopefully later either! Well, maybe a little during the dreaded puppy biting phase. But that soon passes, and the teeth are never intended to be malicious. But that doesn’t mean you can’t have fun thinking up scary names or nicknames for her. Here are some ghastly ideas for the grimmest tough dog names around. Now the fact is that scary dog names are also quite funny. And if funny is your thing there are a host of funny naming ideas here! We know your pup is no monster, and so does the average person on the street. But a more serious way to give your dog a name that means business is to move over to the world of guard dog names. 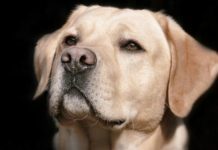 Are you looking for tough dog names because you want to give the impression of safety and security? Most of our family pet dogs aren’t actually going to guard our house any time soon. 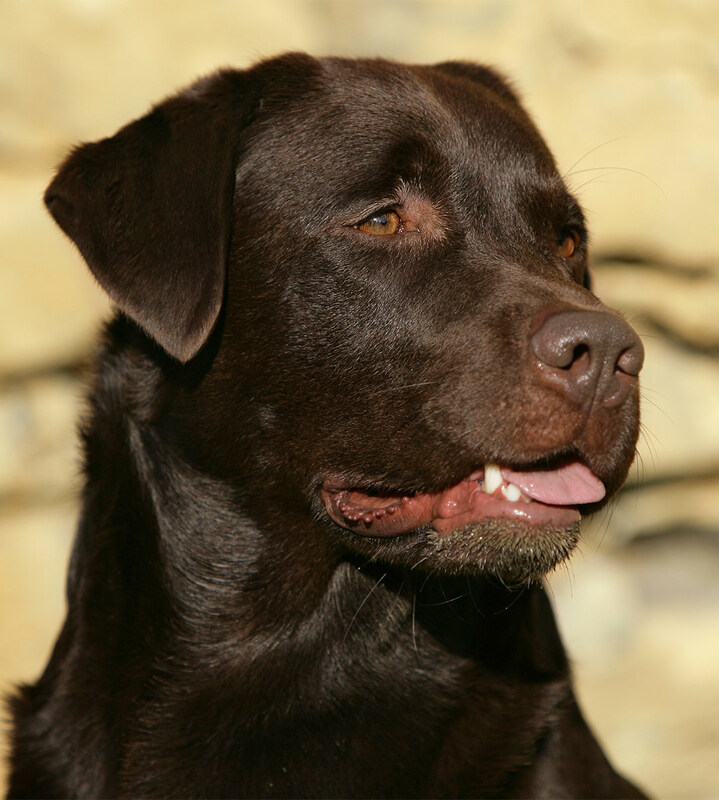 If we’re honest, our Labs are more likely to welcome burglars in with open paws than with a fierce growl. But that doesn’t mean their name can’t conjure up a serious impression when heard by passers by! 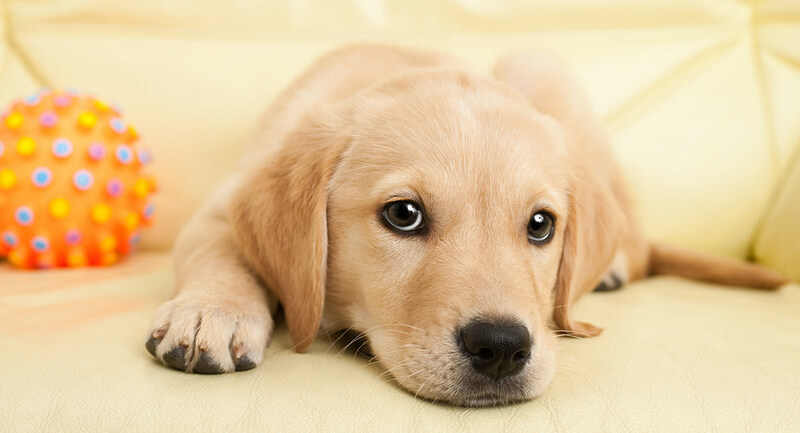 Your average family pet dog is more likely to snuggle up on the sofa than watch the door for intruders. But it’s still fun to play around with guard dog names. So why not knock it up a notch further? It’s time for some truly fierce tough dog names. Do you want to give your friends a good laugh as they find out your cuddly pup has a name riddled with terror? 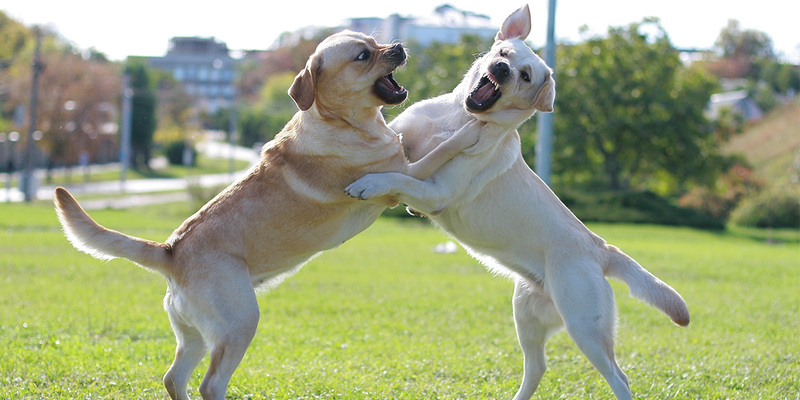 Are you going to enjoy happily calling out their fierce name whilst chilling at the dog park? Then fierce dog names could be right up your alley. And don’t forget, fierce female dog names can be the same too. Perhaps fierce dog names just aren’t tough enough for you? 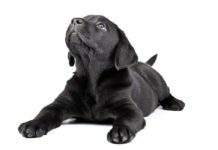 Big dog names can also make a massive impression on your friends and family. But maybe you were looking for a different take on tough? Then let’s slip on over to the world of baddies! If you want a tough dog name that doesn’t have the immediate impact of a descriptive word, then you might like the slow boil of the villain. 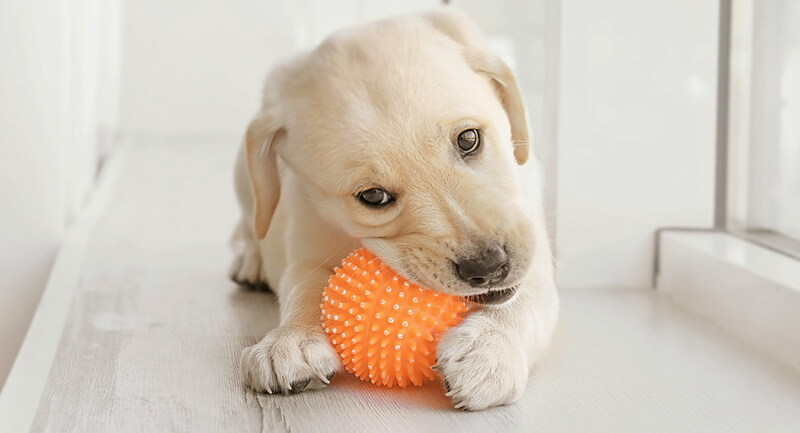 Although your pup would obviously never be dastardly, you might feel the shoe fits as they sneak off with their teething toys to hide in their lair (otherwise known as their crate). Plenty of dogs get named after heroes from fiction, but what about those poor baddies? Why don’t they get a look in too? I’ve taken some of my favorite villains from the world of fantasy, movie and television. Let’s see if any of these take your fancy as good tough dog names for your new pal? Finally, let’s move on to a category of traditionally tough dog names love by many. What says tough more firmly than the strength? Whether it’s inner strength or sheer muscular poundage, the strongest is almost always associated with being the toughest. And dogs are no different. Whether you give your pup a name that literally means strong, or one that has ties to a strong character, there are loads of great choices for strong tough dog names. They don’t have to be serious, but can also be a tongue in cheek nod to strength too! Your dog doesn’t have to be traditionally hard as nails to deserve a tough dog name. Used ironically or literally, tough dog names are a great choice when it comes to picking your pup’s handle. The best tough dog names are the ones that make you smile. Not just fun or funny, but that you will be proud to call out every day in the dog park. 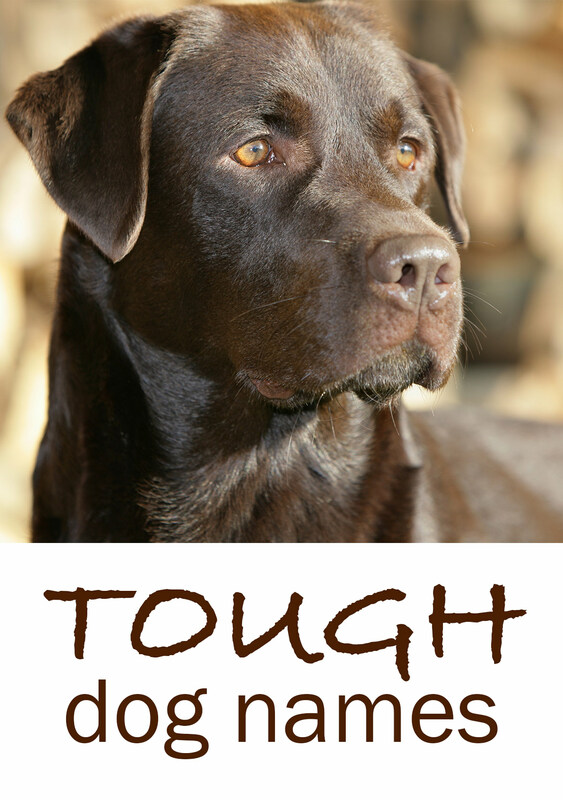 What’s your favorite tough dog name? Has it been included here? If not, why not let us know what it is in the comments section below! 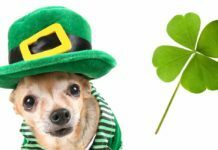 Next articleDog Poop Disposal – Where Do You Put Yours? i had a german shepard i named him “AGRO” short for AGRESSIVE but he wasnt , people kept asking me does he bite i would tell them jump the fence tonight and find out no one ever did ! Tobias. This is on our short list for our new German Shepherd puppy we’re getting. I like Kaiser too but I’ve been informed that name may not be appreciated by some history buffs. I hated history so I had no clue he was a bad man. Lol! I still like it. Bowser for my Great Dane, mastiff! How about Titus for a service dog ? My shep/lab is Damascus named after the Damascus blade – very strong knife blade. My dog is as strong and beautiful as the knife. We have a Silver Lab, he is 11 months. I got him for my husband, who is a veteran living with PTSD. We are training him to be a service dog. His name is Paxil. Paxil is a drug used for anxiety and depression and helping those who suffer cope. This is why I got this dog for my husband. To help him with his anxiety, depression and ptsd. PAX is also greek for Peace. I am so grateful for this dog.